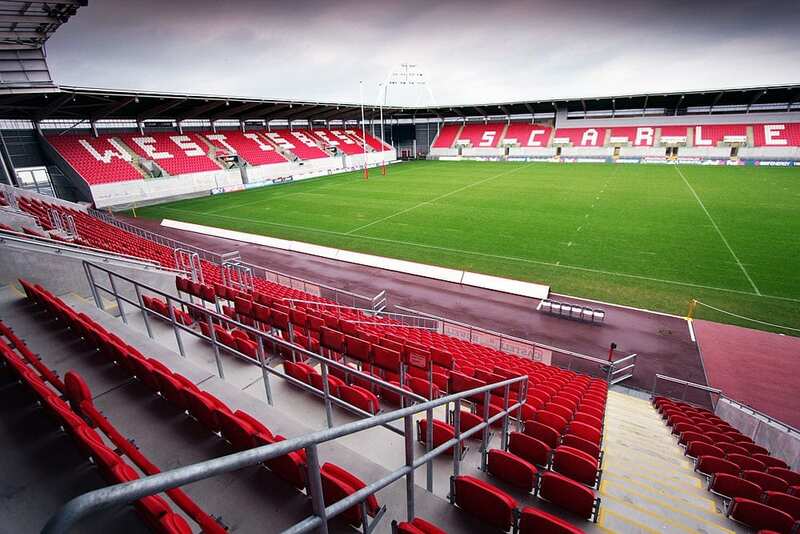 That’s why Parc y Scarlets, the impressive new 15,000 capacity stadium in the town comes with a real wow factor and has been two years and £23m in the making. 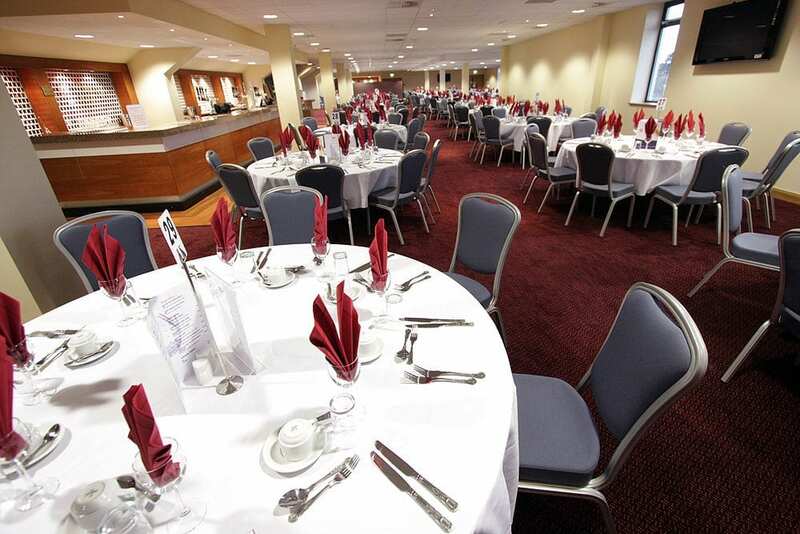 The club and their partners stadium catering specialists Event Management Catering (EMC), called in Space to create world-class catering areas throughout the main public, hospitality and function suites across the new stadium. 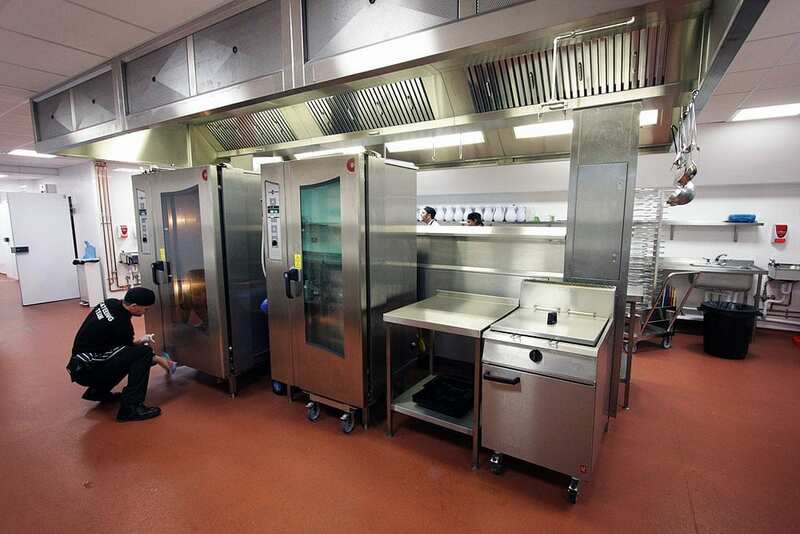 It was Space’s experience in delivering large-scale catering facilities on time and in budget which played a major part in winning the contract. 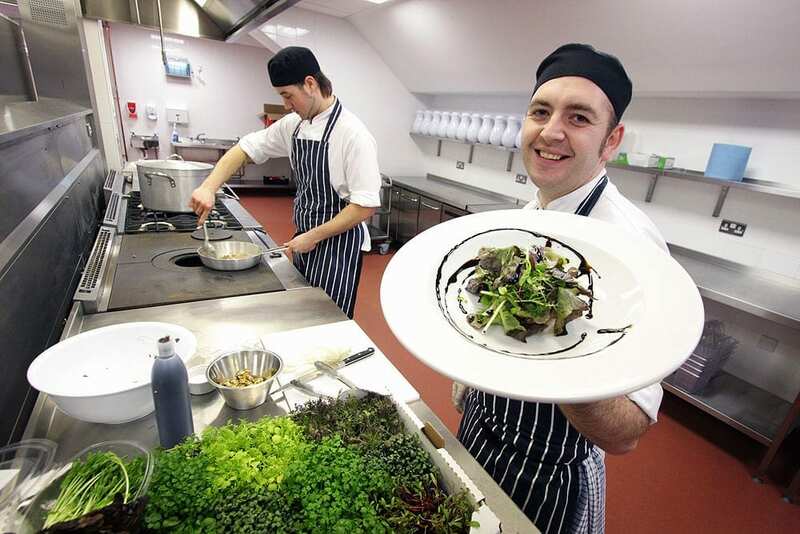 Space installed a large production kitchen on ground floor level in the south stand, where pre-match and function food is prepared, cooked and rapidly chilled. 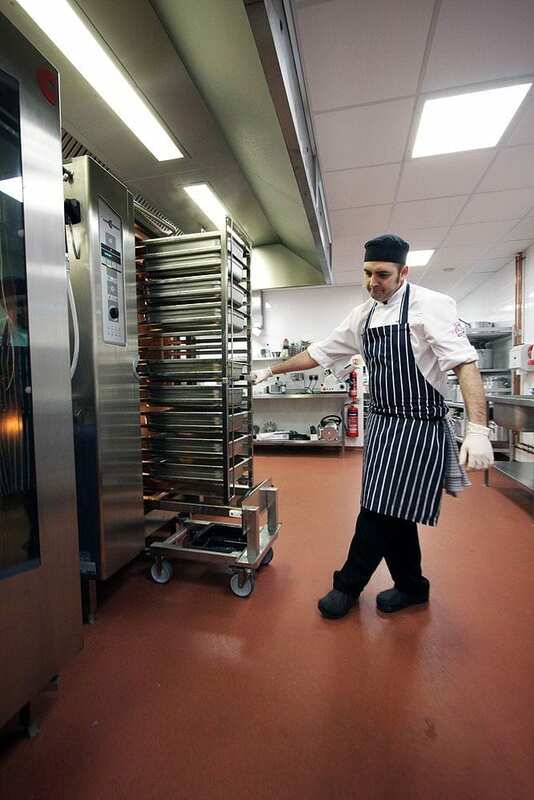 A Storer roll-in blast chiller and two Convotherm combination ovens make light work of the job. 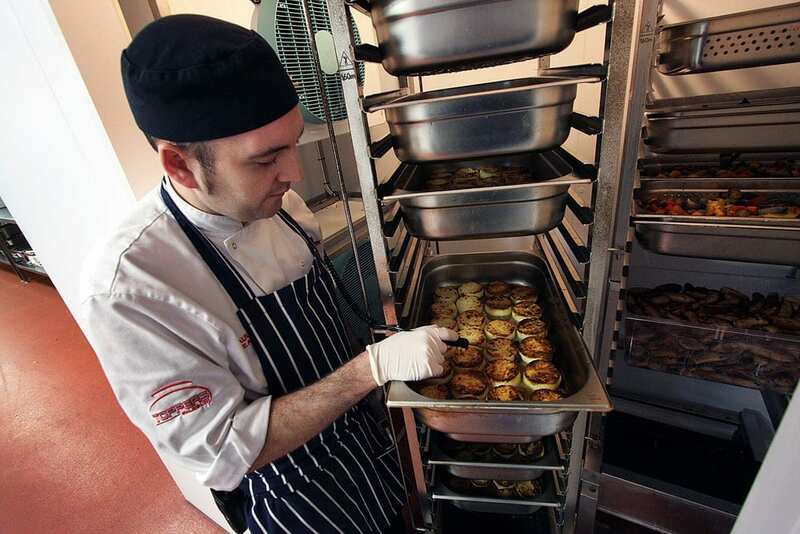 Up on levels two and three, meanwhile, there are extensive regeneration kitchens with ovens capable of reheating 114 plates in 6 minutes. 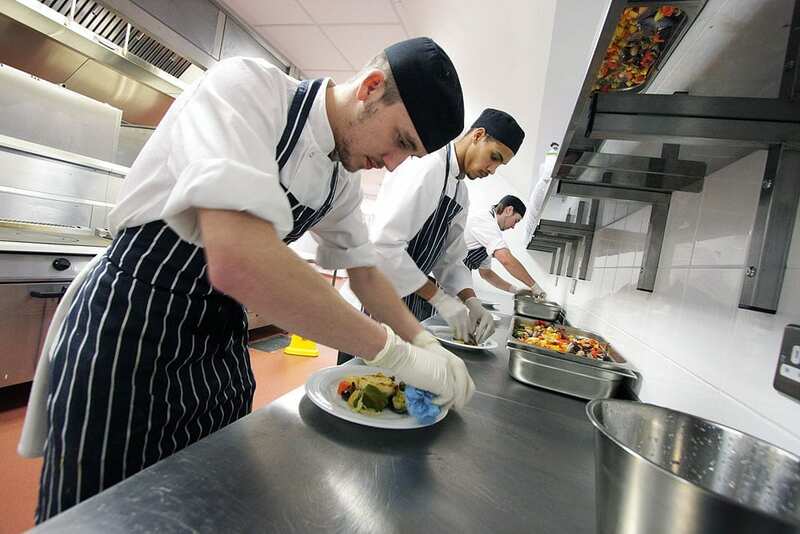 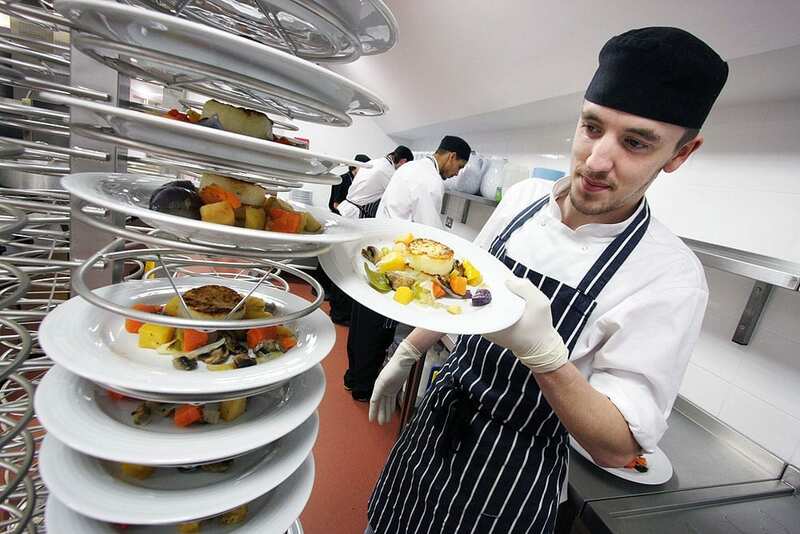 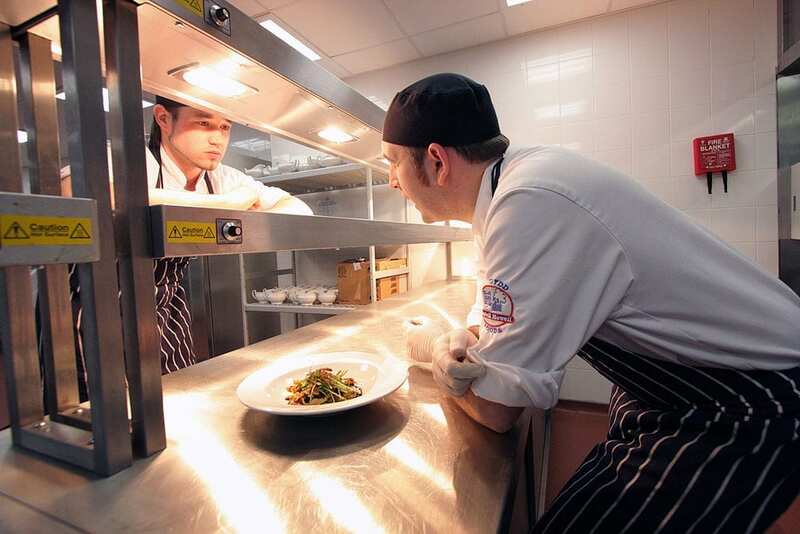 It’s a highly streamlined operation which allows the chefs to turn out dish after dish of consistently high quality food, vital with 800 covers to do at any one time. 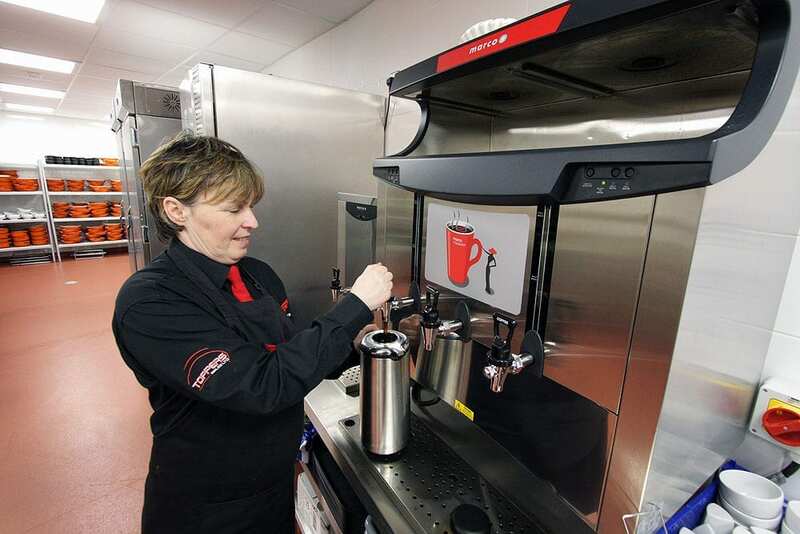 Space worked closely with the project architect to design all the bars onsite, installing energy-saving glass-washing equipment and ergonomically designed serving facilities, as well as devising the layouts for 13 hot and cold food and drink kiosks. 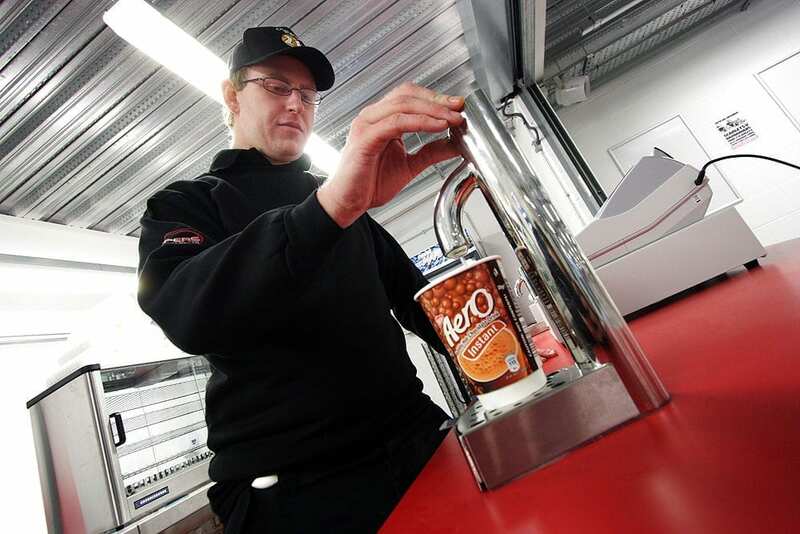 Each of the kiosks has four till points and compact but hard-working food preparation areas, allowing the team to serve up match day favourites like burgers, hot dogs and beers, quickly and efficiently, and help maximise revenues.